I bet you did better..
Free E-book - The second picture above is of one of the inside pages of the math book. Well worth the download. It doesn't say how long it's free for so I am putting this freebie here in this time sensitive part. 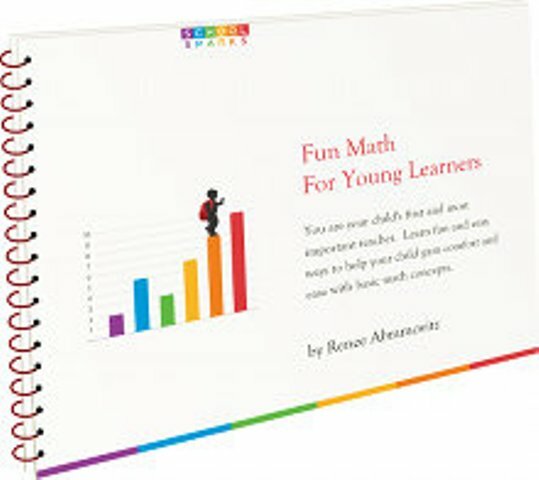 Fun Math for Young Learners. Look on the right side to download book. 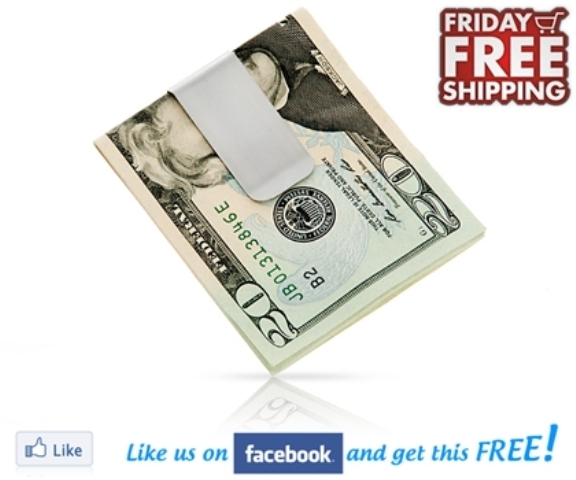 Also on this site are more printable just like the picture above. Design and print off your own flashcards. 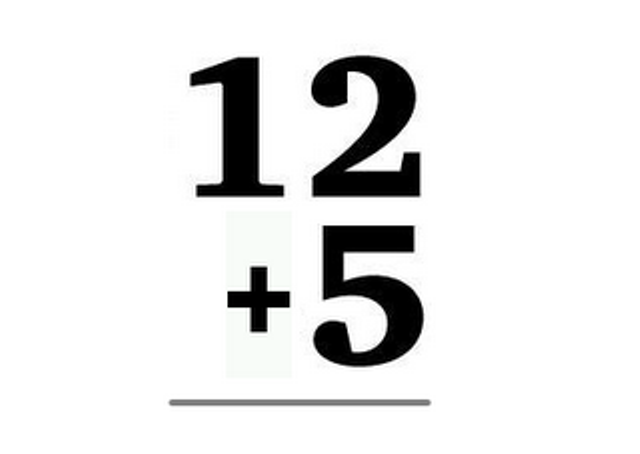 Select the type of flashcards: Addition, Subtraction, Multiplication or Division. Choose your number sets and even chose your size. Click here for the free flash cards. Click here to create individual flashcards. How about a minibook from my upcoming new unit on the Iroquois? We are really enjoying studying about the Iroquois. I have lots more to share on this unit coming up too. Right now, I am obtaining permission on some of the other clipart. I really am a stickler about using clipart that does not stereotype Native Americans but helps our children to appreciate their differences, values and culture. We used this Free Guide about the Haudenosaunee from the National Museum of the American Indian to kick off our study with and it is where most of the information on this unit will come from. You will want to download it and refer to it. It is about 24 pages. 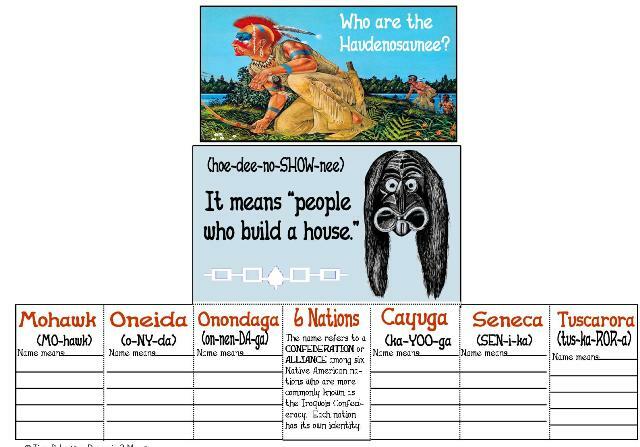 Download my Who are the Haudenosaunee minibook here. I'll leave you today with this video that I posted on my facebook page and even though the Cherokee were not one of the nations of the Iroquois League known as the Haudenosaunee, their language was. I loved this song by Paul Revere and the Raiders back in the 70's (no I am not "that" old) but I do remember it as child. It is so catchy..and so true of the injustices done to the American Indians.